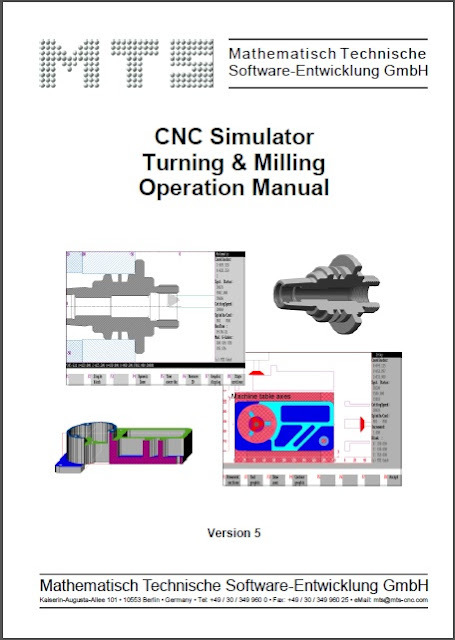 This "CNC Simulator Operating Manual" is part of the MTS software documentation package which explains the functions of the CNC Simulators for turning and milling. In addition to the operating manual, this documentation package includes the programming instructions for CNC turning and CNC milling, the configuration instructions and the manuals for the postprocessors, the freely definable programming keys and much more. One important change since version 4.1 concerns the structure of this operating manual. The programming instructions are discussed separately as turning and milling sections, however, we have combined the software operations to avoid unnecessary repetition. To make it easier for you and to reduce your learning period, the two CNC Simulators have identical screen arrangements, operating concepts and functional software structure. For this reason it was reasonable to combine the descriptions of the two technologies as well. This operating manual generally applies to both turning and milling. In cases where only one of the two technologies is meant, it is indicated by graphics and text notes. The operating manual provides an extensive introduction to the software and serves both as a quick-start guide and a reference. In individual descriptions and chapters each step is presented as an independent unit of a larger context, however without losing its contribution to the whole. For the sake of clarity, the descriptions are further divided into sections: introduction, call procedure, processing/ editing and notes. This makes it easier for you to work through whole chapters or just parts of a chapter. The index is a quick and easy reference for arising questions. 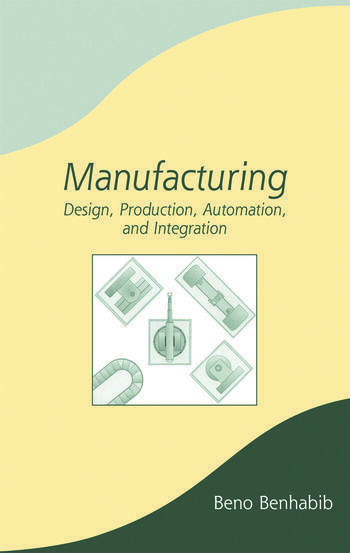 The systematic structure of this manual is supported by graphics. The key functions are depicted as icons in the left column in addition to the text descriptions. Every menu and function choice is also represented by a procedural schematic. The margin notes such as "Selection", "Procedure" or "Note" provide further orientation and clarity. Finally, we have provided a CNC Simulator screen shot for all work situations to be able to compare the text and the display directly. The graphics are usually preceded by a graphical schematic representing the menu structure. As the number of features grows, it is only natural that the software descriptions become more extensive. The multitude of editing options might seem confusing at fist sight. You need some time to get familiar with all the operations of your new hi-fi system as well, don´t you. 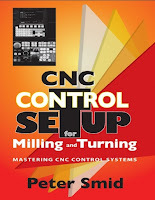 You will soon have a good idea on how to proceed with your CNC Simulator. And if in doubt, consult this manual about how to perform certain functions.